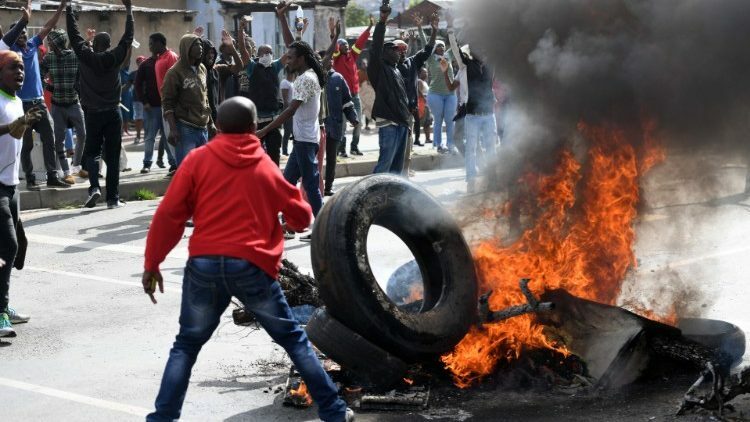 Following yet another round of violence targeting foreign Africans and foreign-owned shops in South Africa, the country’s foreign minister convened an urgent meeting of African diplomats on March 31. A week prior, Malawians were targeted in Durban on South Africa’s eastern shore, leaving three dead and hundreds more displaced. The violence finds its roots in a culture of xenophobia that has rocked South African society since 2008. Refugees, migrants, and asylum seekers know they are not welcome, and the ruling African National Congress (ANC) has done little to address the problem. The governing party’s message is simple: Violence against non-South Africans is the result of a few criminal elements and has nothing to do with a deep societal well of xenophobia. Just a week after the attacks in Durban, the city’s mayor declared the city safe again, noting that the attacks against Malawians were criminal but not the result of xenophobia. With national elections scheduled for May 2019, President Cyril Ramaphosa was quick to condemn the violence, urging law enforcement to bring the culprits to justice. However, history shows that xenophobic violence is usually sponsored by politically-connected and armed youth groups to scapegoat foreigners for the failures of greedy politicians. Both the ANC and opposition party leaders fan the flames of xenophobia in framing the violence as the work of a few troublemakers instead of the result of persistent economic and political inequalities. The Durban attacks are part of a long cycle of xenophobic violence in South Africa. During Apartheid (1948-1994), when the white nationalist National Party governed the country, few black Africans sought refuge for non-labor reasons in South Africa. Many of those who did, faced discrimination from their new neighbors while also experiencing state-led violence as residents of Apartheid-era bantustans, the homesteads that separated black South Africans from their white rulers. 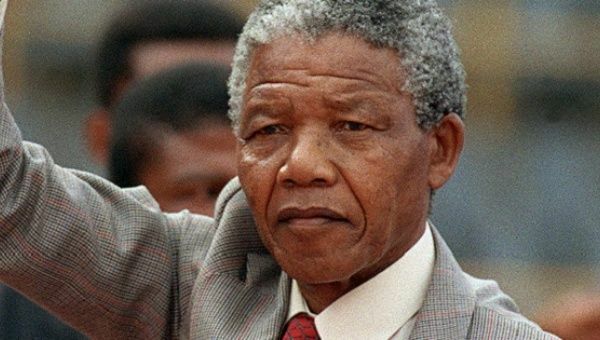 Following South African’s transition to democracy in April 1994, the now ruling ANC, under President Nelson Mandela (1994-1999), began the difficult work of translating the promises of the black-majority rule into jobs, education, and land reparations. The ANC leadership adopted an ambitious national identity project of a multiracial Rainbow Nation, rooted in its moral and political victory over white minority rule. In crafting a modern, unified South African identity, post-Apartheid identity initiatives inadvertently heightened intolerance of outsiders, even as the government embraced pan-Africanism. Regrettably, black majority rule resulted in more xenophobic attacks that the ANC leadership did little to thwart or condemn, in turn creating fertile terrain for xenophobia to plant roots across South Africa. By 2008, it was clear that South African authorities had little interest in addressing the presence of xenophobia in society. In May 2008, a series of xenophobic attacks left at least 60 people dead and more than 100,000 homeless. Scenes of knife-wielding aggressors, wounded victims, burning houses, and charred bodies flooded newsfeeds around the world, putting pressure on the government to address the matter. Then President Thabo Mbeki (1999-2008) framed the violence as the result of “naked criminal activity” rather than a product of anti-foreigner sentiment stoked by ambitious politicians. His successor Jacob Zuma (2009-2014) responded to xenophobic attacks in similar ways. The ANC leadership again shifted blame for the attacks onto foreigners, effectively ending serious consideration of its nature, causes, and future prevention, as well as obstructing public debate about of the effects of xenophobia in South African society. Academics and policy practitioners sought to influence the ANC’s tepid response in analyzing xenophobic attacks to understand and explain their origins, and to make recommendations to avoid it in the future. In denying the existence of xenophobia, the ANC’s policy response left unaddressed the entrenched and systemic nature of antiforeigner violence. Through blatant lies, intended to scapegoat and dehumanize non-South Africans, politicians of all stripes continue to blame foreigners for the lack of jobs and inadequate housing, despite the ANC also being unable to deliver on this. Some 25 years since the end of Apartheid more than half of South Africa’s population still lives in poverty. It remains one of the world’s most unequal countries. 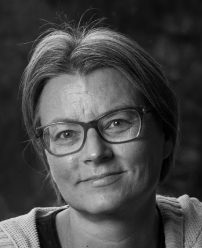 An honest reckoning would see political leaders work with South Africa’s vibrant civil society to address the country’s colonial and Apartheid legacy of systemic racism as barriers to inequality. Instead, successive generations of political leaders have scapegoated foreign “others” to explain their failures to deliver promised jobs, housing, and other social goods. Political leaders must work to reduce the incidence of xenophobic attacks. Some promising but preliminary steps have been taken, including the launch of a National Action Plan to Combat Xenophobia last month. This is a good start, but more action is needed. Politicians, whether on the campaign trail or not, cannot continue to blame foreigners for the socio-economic woes of South Africans. Beyond more tolerant and inclusive rhetoric, the ANC and opposition leaders need to ensure that the perpetrators of xenophobic crimes, past and present, are brought to justice. Failing to prosecute these perpetrators sends a clear message that such behavior will go unpunished. The ANC leadership must also address a longstanding culture of impunity that allows xenophobic violence to flourish, through careful investigations of the crimes and holding perpetrators accountable. South Africa’s next president should prioritize condemning xenophobic violence upon taking up the office following the May 2019 elections.